Tata Motors has been quite bullish with its plans for introducing a handful of electric vehicles in the country. It is already close to launching the Tigor electric vehicle in the market and will follow it with the all-electric version of the Tiago. But what really interests us is that the third model in the range will be the Tata Nexon Electric Version. 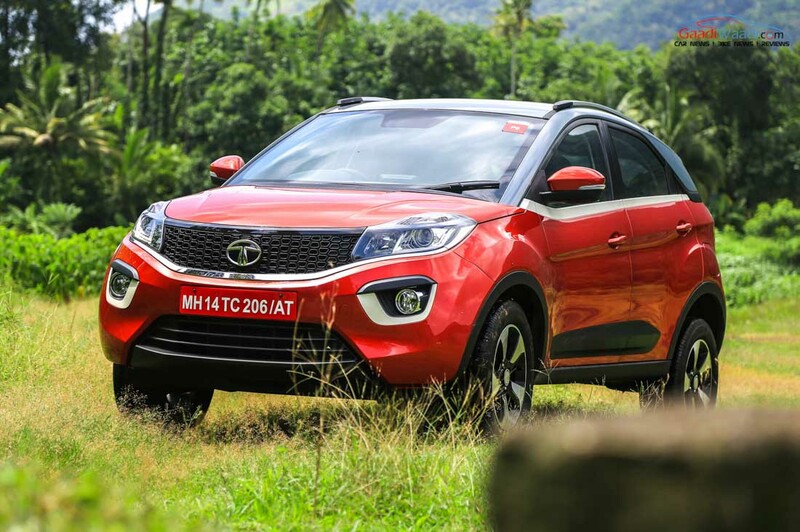 The Tata Nexon Electric Version is likely to build on the success of its petrol and diesel variants. The sub-4-metre SUV hs already won many hearts with its modern design, powerful engines, comfortable cabin, and a long range of features. The electric version will further make the SUV more exciting by bringing in a zero-emission power plant that runs on electricity. 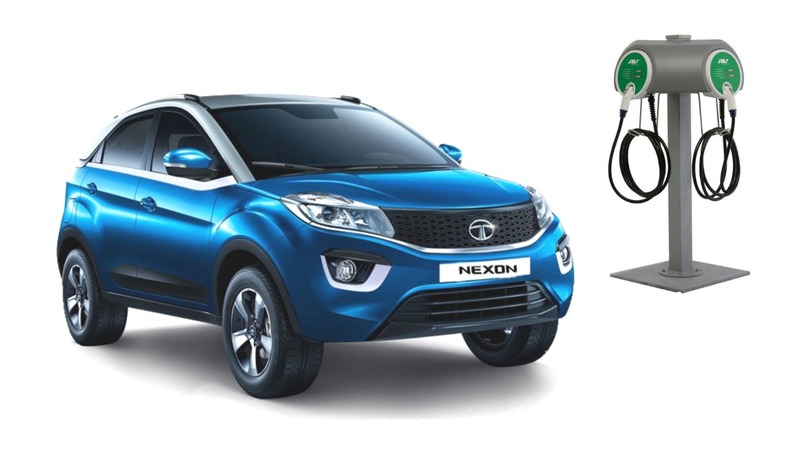 Gaadiwaadi learns that the launch of the Tata Nexon Electric Version has been scheduled for 2020, which means the new model has good chances of making it to the Auto Expo 2020. Prices are expected to start at Rs 11 lakh. The fully-loaded version, which could even feature a larger battery, should cost almost Rs 14 lakh. While the Tata Nexon Electric Version won’t have any sort of direct competition, it could be a cheaper alternative to the Hyundai Kona EV that launches next year. The low running cost could help the buyers offset the high initial price of the vehicle. Also, by then, the Government could start giving some incentives to push the sales of the model. Specifications aren’t known at the moment but the company might use an evolved version of the Tigor’s powerplant for the Tata Nexon Electric Version. The sub-compact-sedan is powered by a 3-phase AC induction motor that delivers 30 kW (40 PS) @ 4500 RPM. Powered by 216 Ah, 72V batteries, the engine is rated to have zero tailpipe emissions. Normal charging time is 360 minutes and fast charging can be achieved in around 90 minutes. Tigor EV has a top speed of 100 kmph and it can run 130 km on a full charge. Visually, not much will change. The Tata Nexon Electric Version will retain most of the design of its conventional siblings. This means it will have the familiar smiling pattern front grlle along with huge headlamps with projector setups and LED daytime running lights. The front bumper will also remain unchanged and will get horizontally slated air intake and fog lamps. In the side profile, the Tata Nexon Electric Version could retain the sporty alloy wheels seen on the current model for a youthful appearance. Other main points of the design include sharp character lines, turn indicator integrated ORVMs, and a sloping roofline that gives the car its dynamic character. At the rear, the car gets small but stylish LED taillights, roof-mounted spoiler and a well-sculped bootlid. 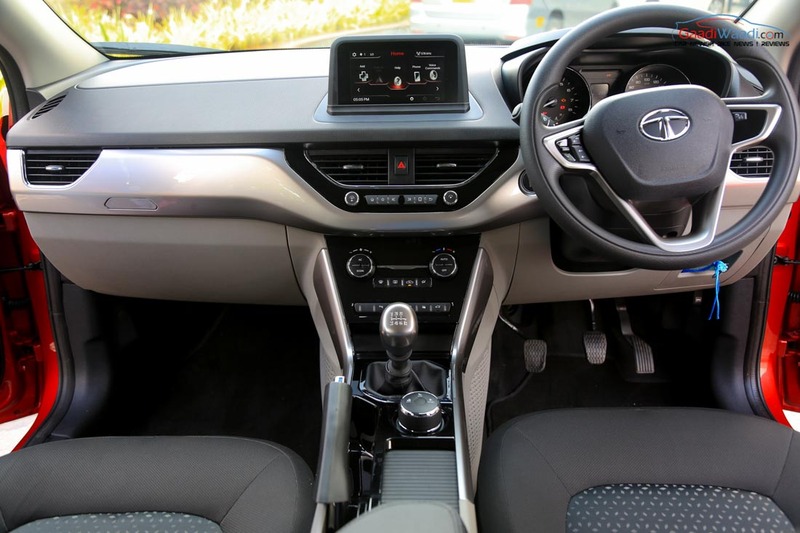 Like the exterior, the interior of the Tata Nexon Electric Version will bear a great resemblance with the regular variants. The dashboard will look mostly the same and the three-spoke multifunction steering wheel will also be carried over to the ‘green’ model. The instrument cluster will be revised as per the specifications and performance capabilities of the electric engine. The floating-type large touchscreen infotainment will be retained and will offer Apple CarPlay and Android Auto support. The upholstery and the dashboard trim could be revised for the electric variant. The space on offer and the overall practicality of the cabin will remain unchanged, which will be owing to the same dimensions as the fossil fuel powered model. The Tata Nexon EV will measure 3,994 mm in length, 1,811 mm in width, 1,607 mm in height and will have a wheelbase of 2,498 mm. The Tata Nexon Electric Version will also offer 350-litre of boot space that will be expandable to 690-litre with rear seats folded. It will also have the same ground clearance of 198 mm.